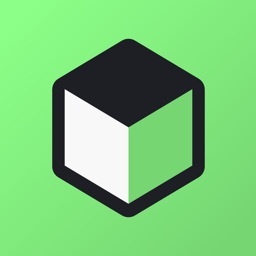 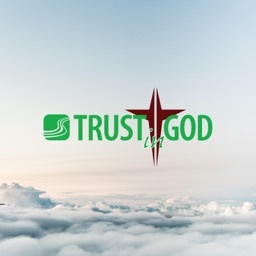 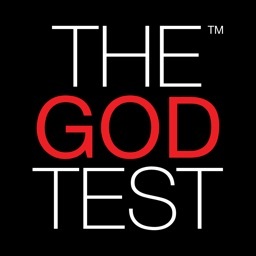 THEGODTEST is an evangelism tool that helps facilitate dialogue on the critical issues of faith, skepticism, and the meaning of life — leading ultimately to a presentation of the Gospel. 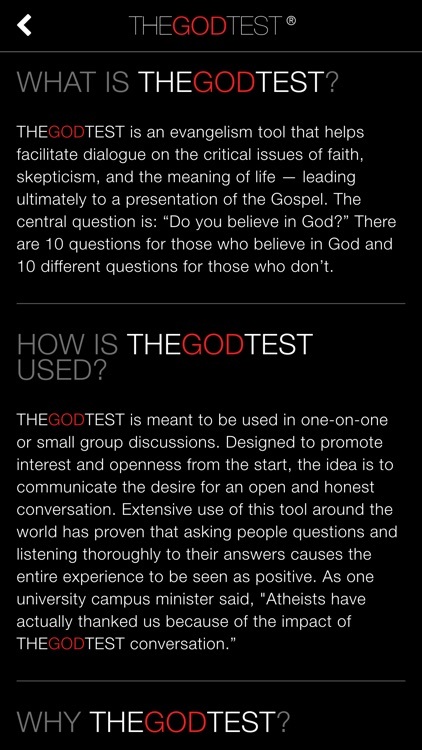 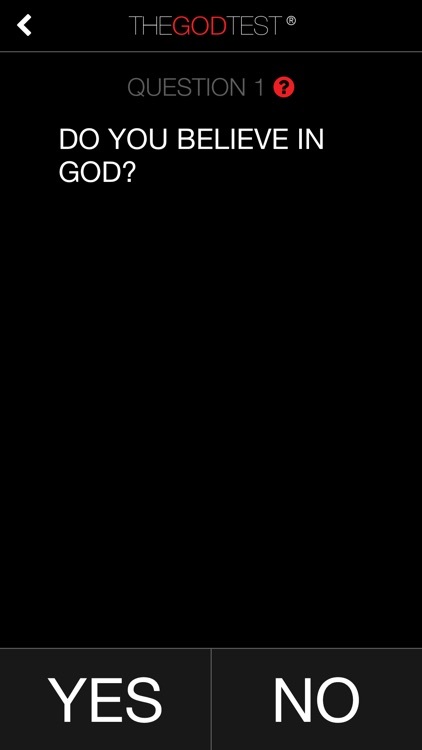 The central question is: “Do you believe in God?” There are 10 questions for those who believe in God and 10 different questions for those who don’t. 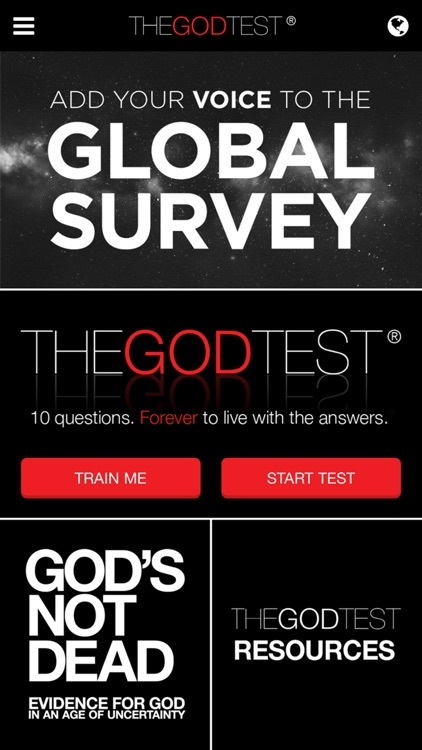 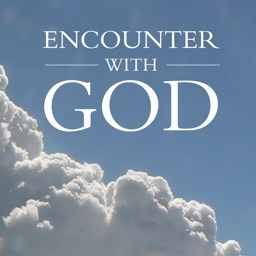 The evidence for God is overwhelming. 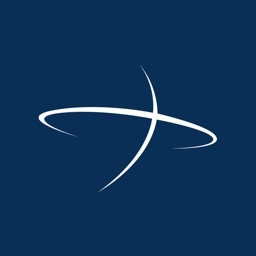 However, most Christians don't know the evidence, so they can’t communicate it to others. 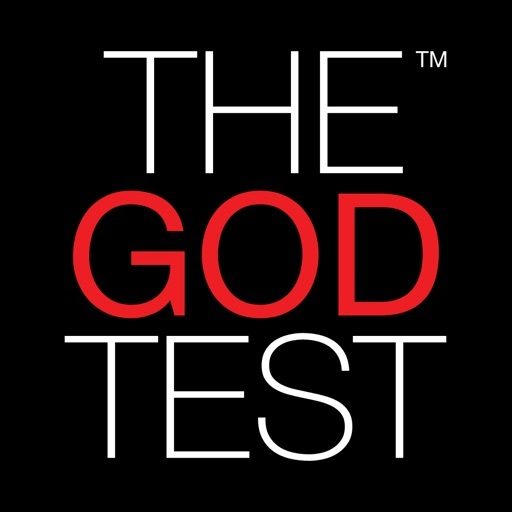 THEGODTEST is a simple, revolutionary tool that gives believers a practical strategy for evangelism and the confidence to defend their faith.